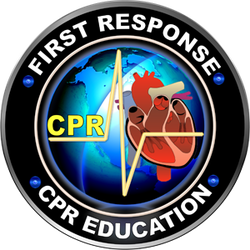 At First Response Education, our primary goal is to offer individuals or groups, quality CPR training in a warm and very friendly setting. We focus on the basic concepts of CPR learning and is geared to be easily understood by all students from young kids to professionals. 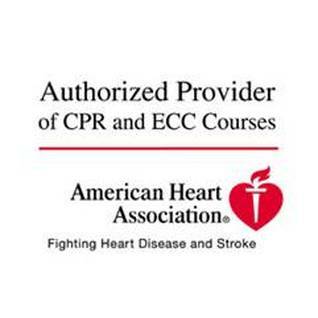 Through the use of the most current AMERICAN HEART ASSOCIATION teachings and scientific research data, each student will complete the training or renewal course training, confidently able to perform the required CPR process and their knowledge always up-to-date. the highest standards of professionalism, safety, and courtesy. As our student, you can expect only the best training possible.